enhances the fragrance of a room. with the ultimate self-indulgence for all occasions. Nicotine-free for guilt free pleasure. A delicate blend of exquisite cocktail flavours with an elegant designer finish. 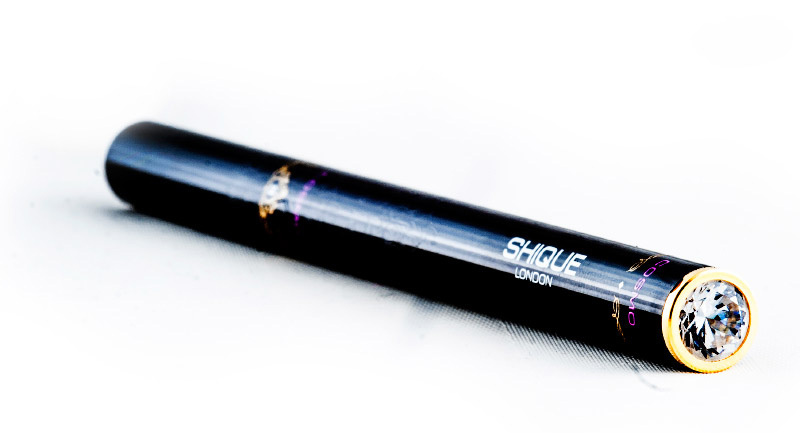 SHIQUE™ crystal-tipped electronic vapour pens are the ultimate luxury portable shisha experience. The finest cocktail ingredients, uniquely fused together to form a deliciously exclusive SHIQUE experience. 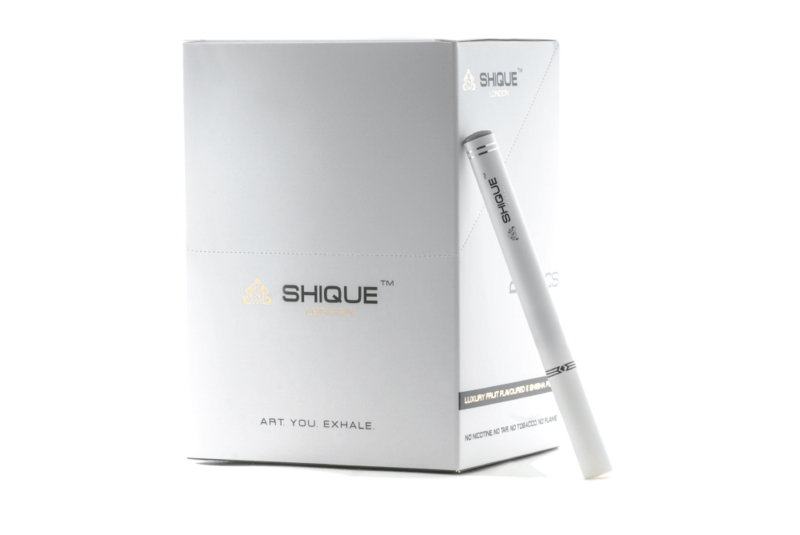 Unlike tobacco, a space influenced by SHIQUE™ will excite your senses. 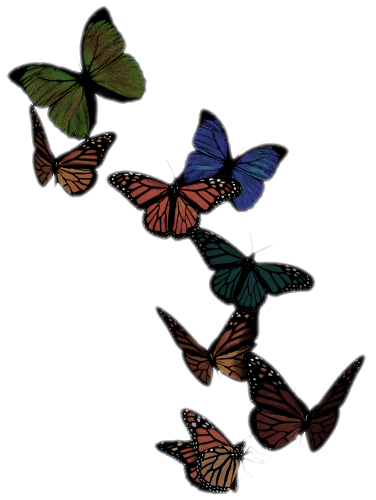 It’s distinctive aroma will compliment and fill a space with attractive fragrances. The line presents extravagance in flavour, and exclusivity in availability. The SHIQUE Blaque range is all about exclusivity. We achieve this through a combination of originality and quality. Our sticks are unique in both aspects. SHIQUE ® represents so much more than just smoking indoors.  It represents style in choice and selection. The prestige that enhances your persona. The power of exclusivity. The privilege of a premium aroma. The pleasure of expertly mixed cocktail flavours. ...a touch of alcohol for an ultimate SHIQUE ® experience! Every state of society is as luxurious as it can be. Men always take the best they can get. 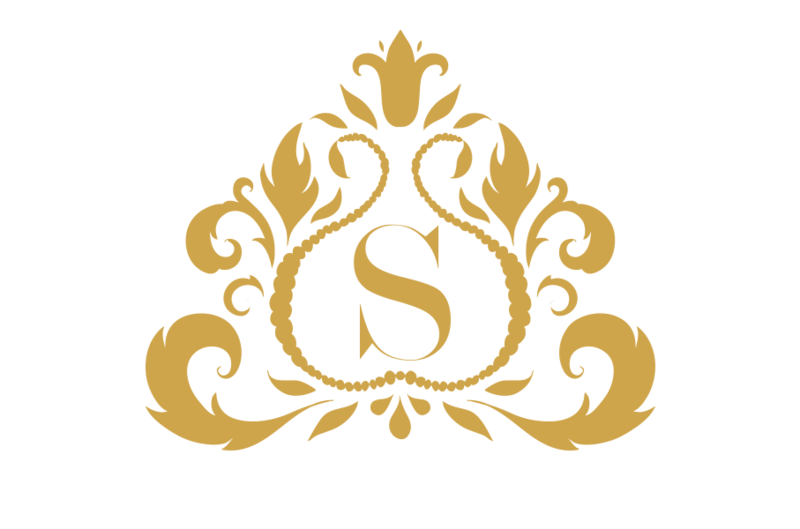 SHIQUE London is the premium choice for high-end establishments and consumers seeking luxury e-cigarettes. Some people will settle for just any e-cigarette. SHIQUE isn't for those people.